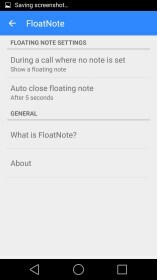 FloatNote – Soft for Android 2018 – Free download. 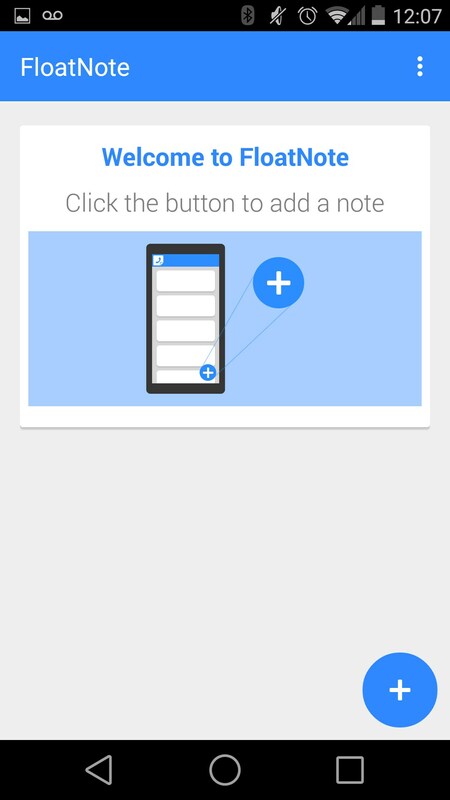 FloatNote – A beautiful simplistic note taking app. 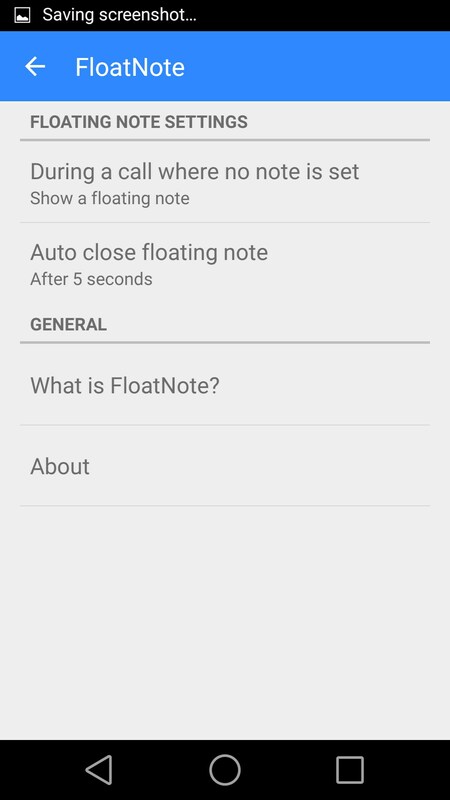 FloatNote for Android offers a really interesting note taking premise that no one else has seemed to think up yet. 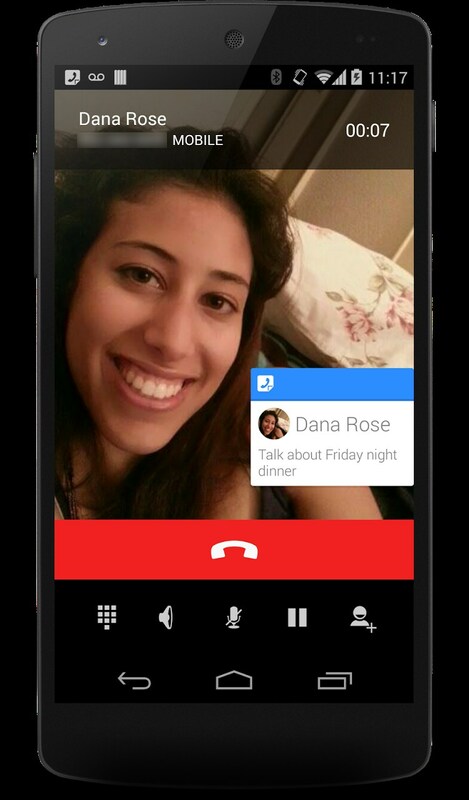 It's really just an incredibly simple app that attaches a note to a phone call based on who you're talking to. The first thing that completely took me with the app is that it's already incorporated Google's new Material Design that is being introduced with Android 5.0 Lollipop. 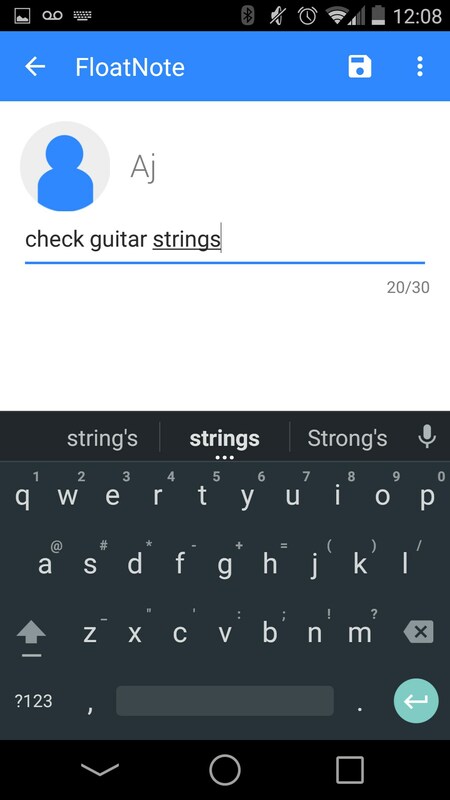 I'm a huge fan of material design, so it's great seeing a developer on top of things. It immediately gives me hope that the developer will be dedicated to keeping up with Google's design guidelines and properly update the app to make it better. 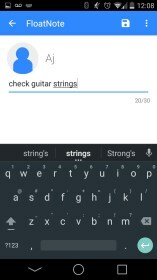 The other thing that took me was just how simple the app was to use. 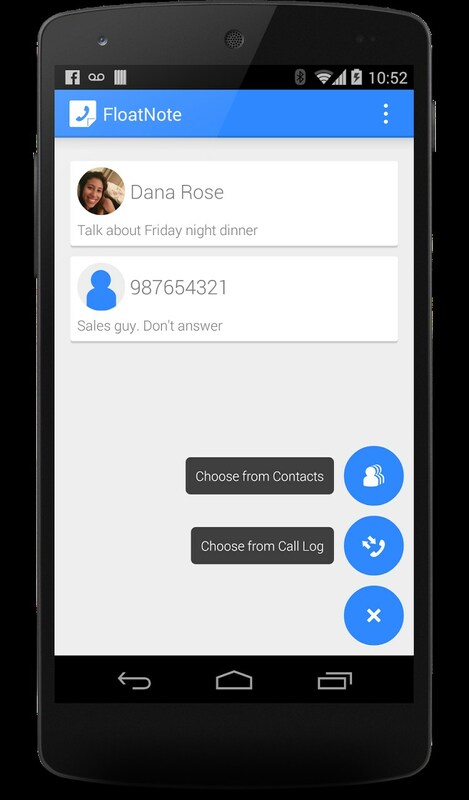 All you have to do is open the app, add a note to an existing contact (or one from your dialer), and voila - it pops up the next time you make a call. This can bring up some interesting use cases. 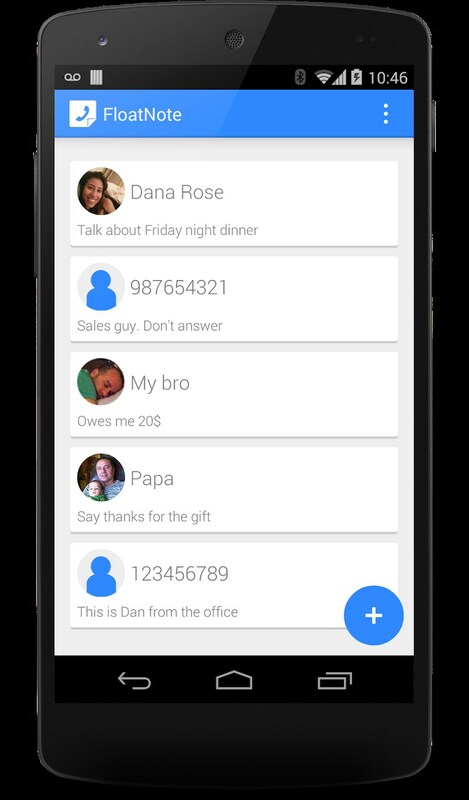 For instance, if it's one of your friend's birthdays you can pin the note to the contact to remind yourself. You can also pin some reference information as a note if you have to frequently call a business that requires your account number. 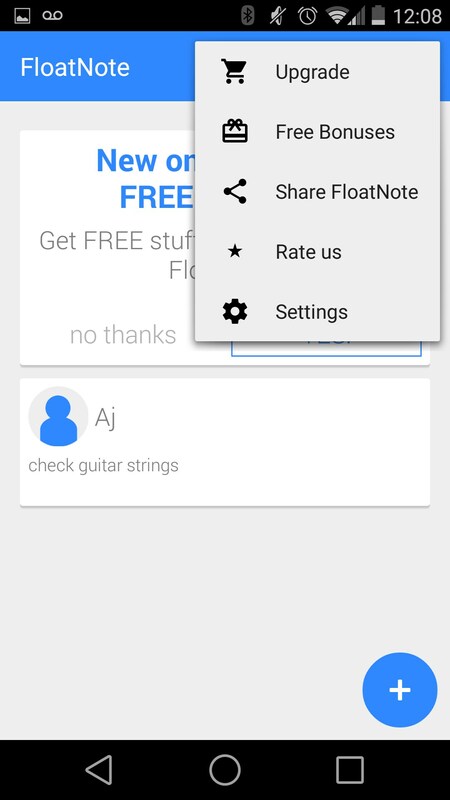 FloatNote is an original idea that works. The design is good and the execution is good. It's just good. 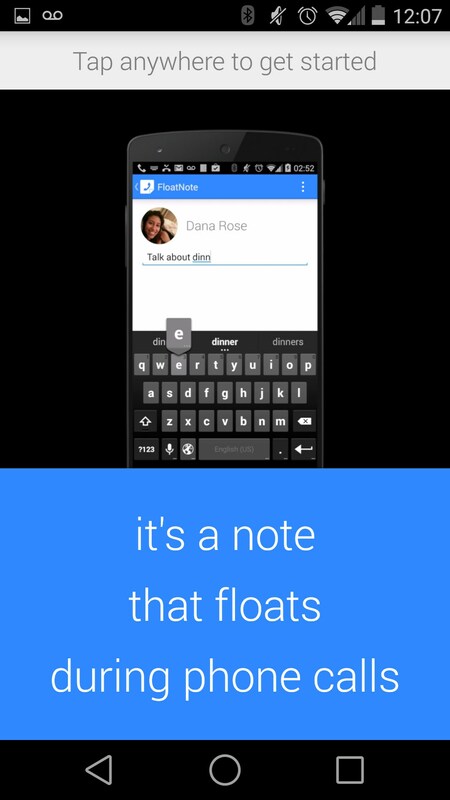 In future updates I'd like to see it be able to communicate with other apps to allow notes from other sources to be seamless integrated.